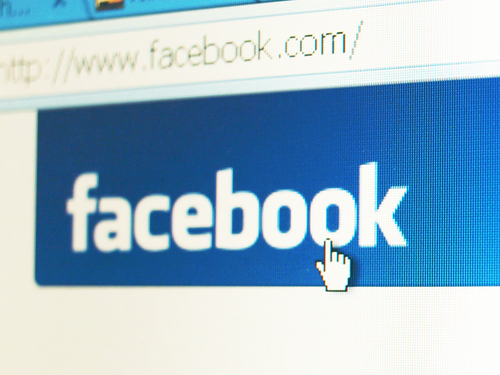 Help, my Facebook account’s been hacked — can you help me unhack it? Barbara Chaiken’s Facebook account is hacked, and the bad guys are asking all her friends for money. Is there any way to stop this? Posted in Commentary Tagged FACEBOOK, HACKED, MALICIOUS, SCAM15 Comments on Help, my Facebook account’s been hacked — can you help me unhack it? Have companies stopped listening to us online? If you haven’t seen the stories about the “miracle” of social media — particularly Twitter — and how real-time social media platforms can lead to superior customer service, you won’t have to look far. Or wait long. Posted in Commentary Tagged FACEBOOK, SOCIAL MEDIA, TRAVEL, TWITTER46 Comments on Have companies stopped listening to us online? Jan Walker’s friends are getting emails from someone else pretending to be her. Now Facebook has gone into radio silence and won’t help her shut down the impostor account. How do you get rid of your evil online twin? Question: I’m writing to you because someone recently opened a new Facebook account under my name and I can’t get Facebook to close it. That person has contacted my friends and tried to defraud them. I’ve enclosed a document with the correspondence. As you can see, it seems that some of my friends have come perilously close to getting defrauded. I attempted to report and disable the impersonated account, but accidentally entered the wrong confirmation number when I received a verification email from Facebook. I asked for a resend, but the message says several attempts to resend have failed. I never received any new number. How do I get rid of the Facebook fakers? Someone is spoofing the accounts of a celebrity’s wife and teenage kids. What’s an IT guy to do when Facebook ignores him? Question: I handle IT for a celebrity in the UK, and we are having a problem with Facebook that we’re hoping you can help us with. 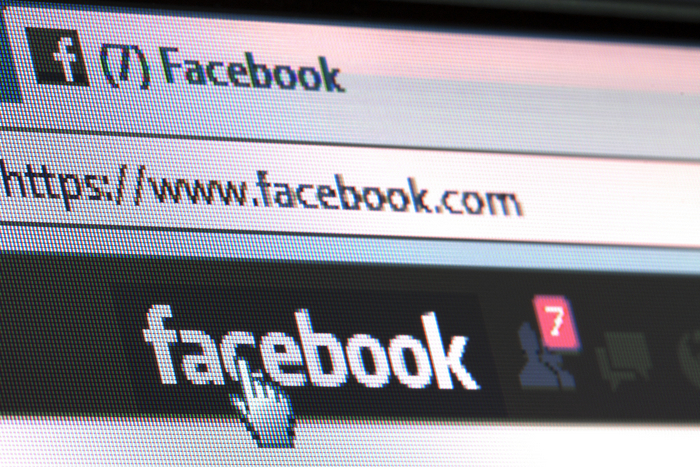 Our client’s wife and two teenage children have set up Facebook accounts under aliases, for security reasons, but lately there has been a spate of fake profiles being made in their real names. These profiles contain personal and private photographs of the family members and our client. Several of them purport to be our client or a member of his family. As I am sure you understand, this is very distressing for the family and could cause problems, as the power of Facebook to influence public opinion is huge. We have gone through the online channels of reporting the fake profiles and requesting that Facebook remove them with limited success. Recently the profiles have become more personal and we have e-mailed Facebook chief operating officer Sheryl Sandberg for help and have had no response. We have messaged the fake profilers requesting that they remove the profiles – again with limited success. Profiles come down, only to reappear a few hours later. Posted in Problem Solved Tagged ACCOUNT, FACEBOOK, FAKE, HELP51 Comments on How do I get rid of the Facebook fakers? Liz Owen needed help, and she needed it fast. She had rescheduled a flight from Washington to Los Angeles on Virgin America to avoid superstorm Sandy, which was about to slam into the East Coast. But she’d forgotten to order a wheelchair. Owen, who works for a nonprofit organization in Washington, had recently broken her foot, which was in a cast. “I had been on the phone on hold with Virgin America for well over an hour,” she remembers. Halfway to the airport, she decided to send Virgin America a tweet — a message on the microblogging service Twitter.